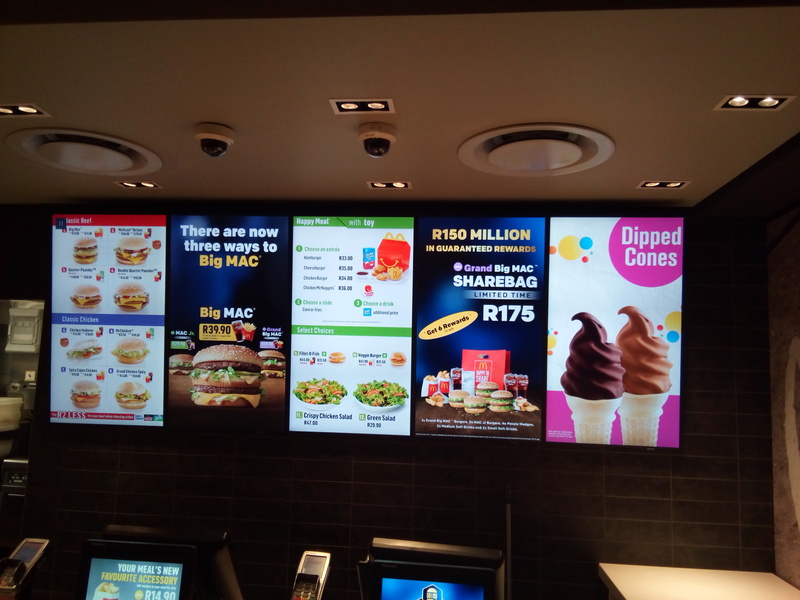 McDonald's is an American fast food company. 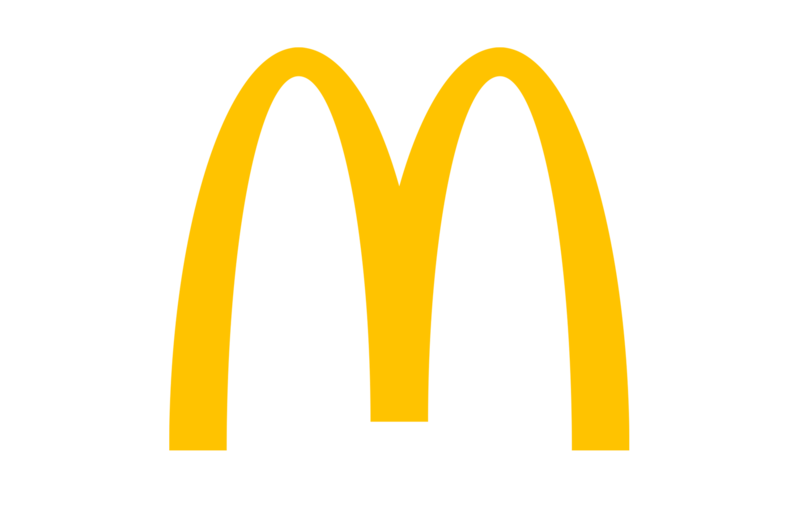 Originally American founded in 1940, McDonald’s opened its first South African restaurant in 1995. 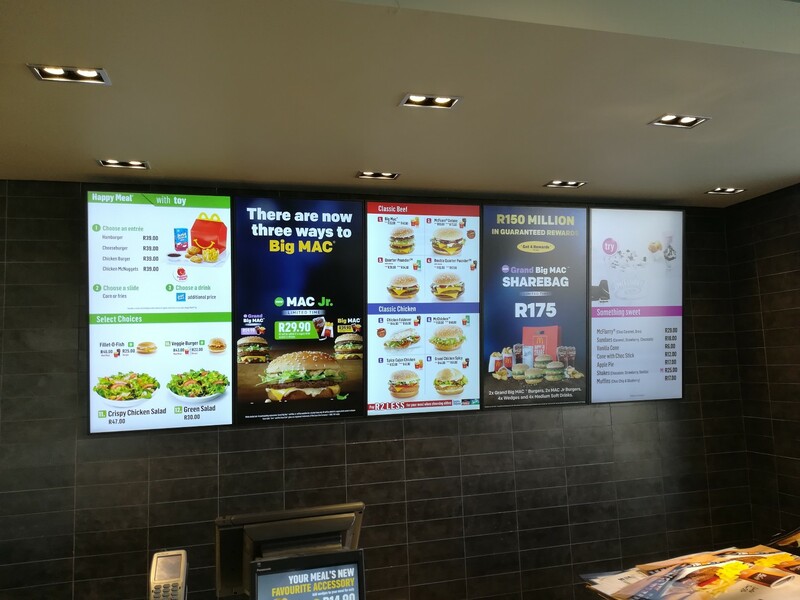 Currently, the successful restaurant chain operates hundreds of stores across South Africa. 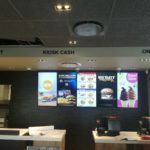 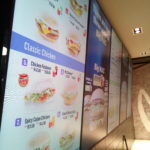 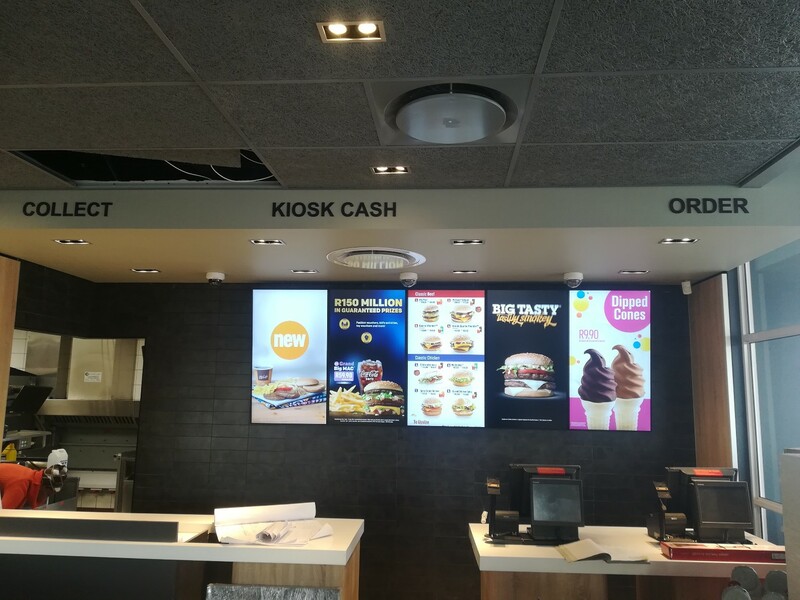 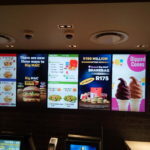 When McDonald’s South Africa decided to align with the high standard of their international counterparts, the team approached Moving Tactics to create a bespoke Samsung solution. 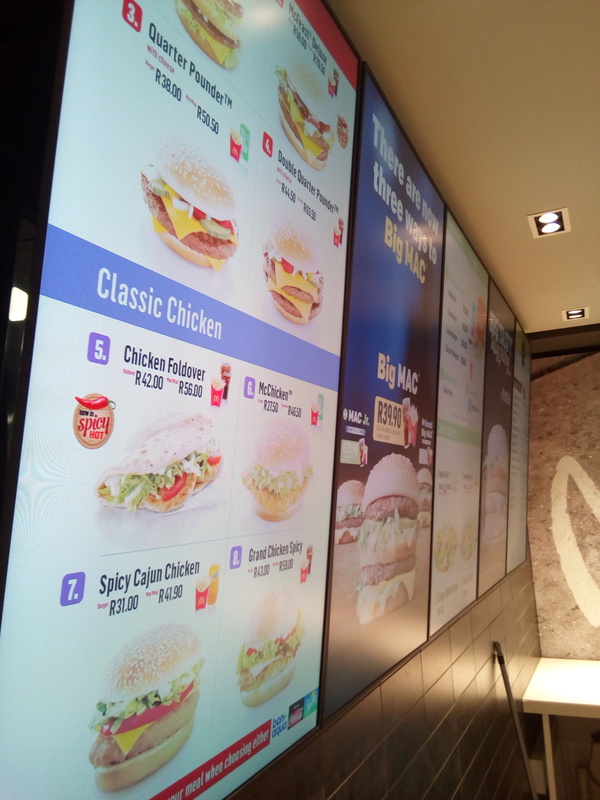 Moving Tactics has proceeded to install customised 4, 5 and 6 screen solutions according to the specific requirements of each store. 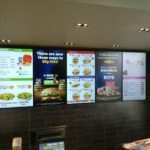 These are 24-hour rated, commercial grade screens specifically developed for the restaurant environment with their content managed by Moving Tactics.